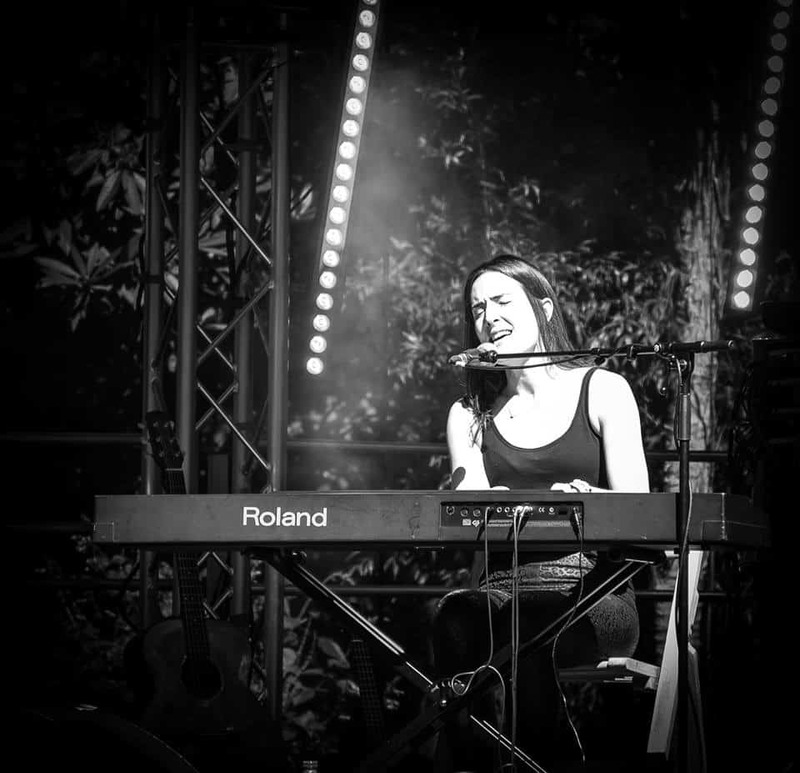 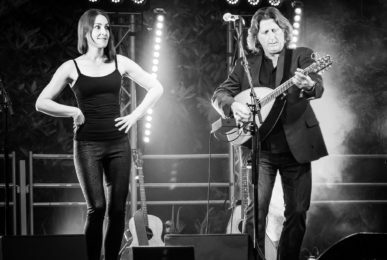 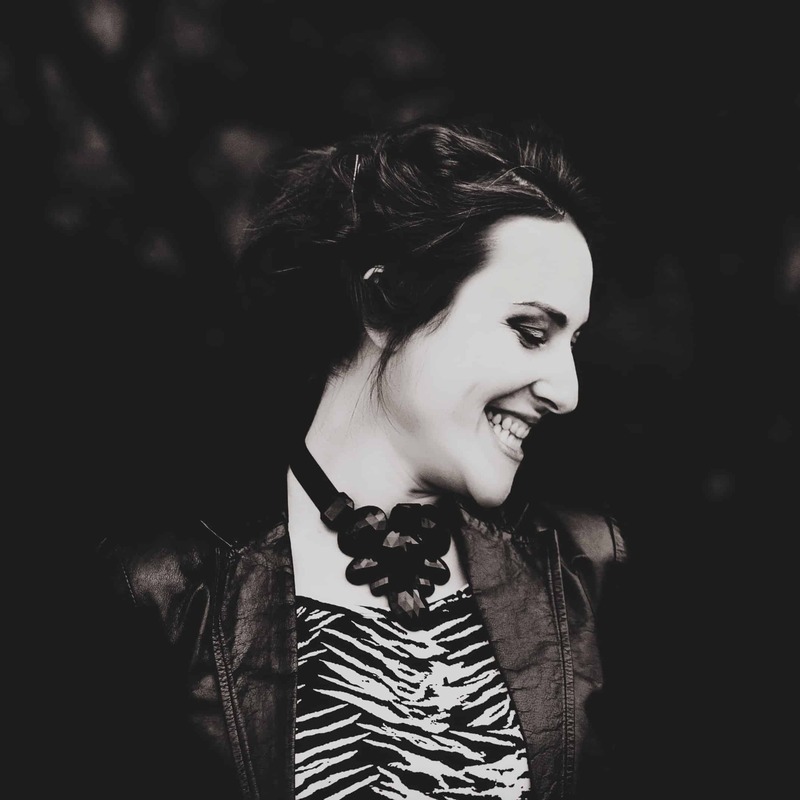 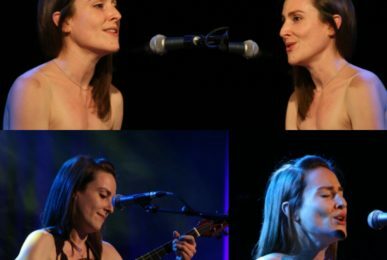 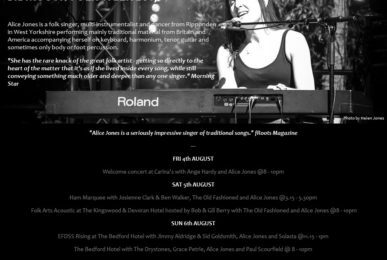 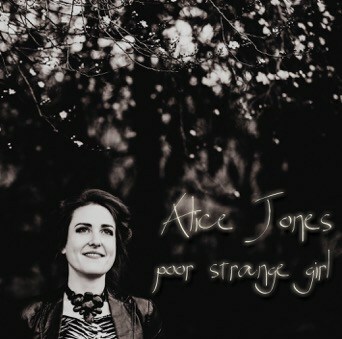 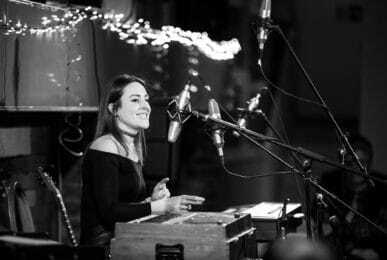 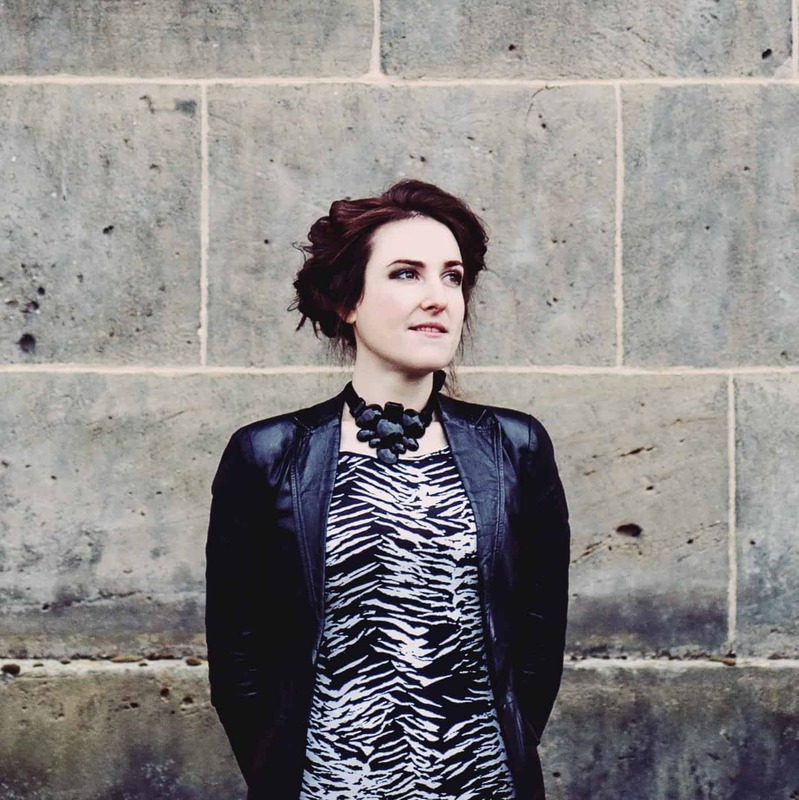 Alice Jones is a folk singer, multi-instrumentalist and dancer from Ripponden in West Yorkshire. 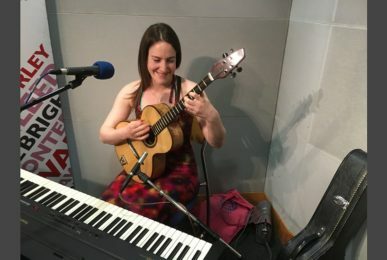 She sings mainly traditional English and American folk songs accompanying herself on piano, harmonium, tenor guitar and sometimes only body or foot percussion. 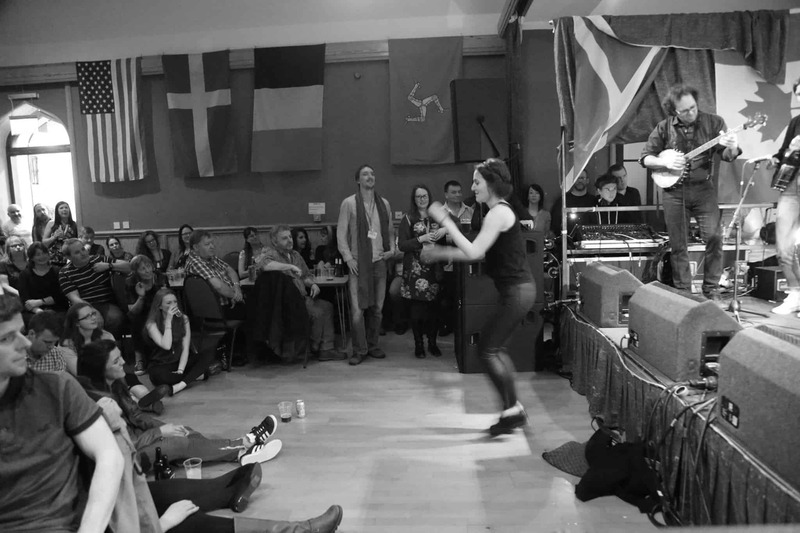 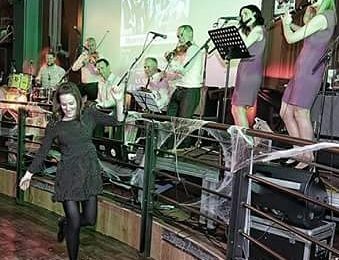 Alice also plays the clarinet, whistle and is a dancer specialising in Appalachian clogging as well as other forms of percussive and traditional folk dance. 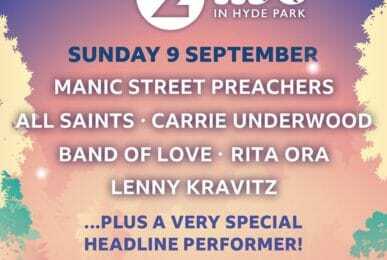 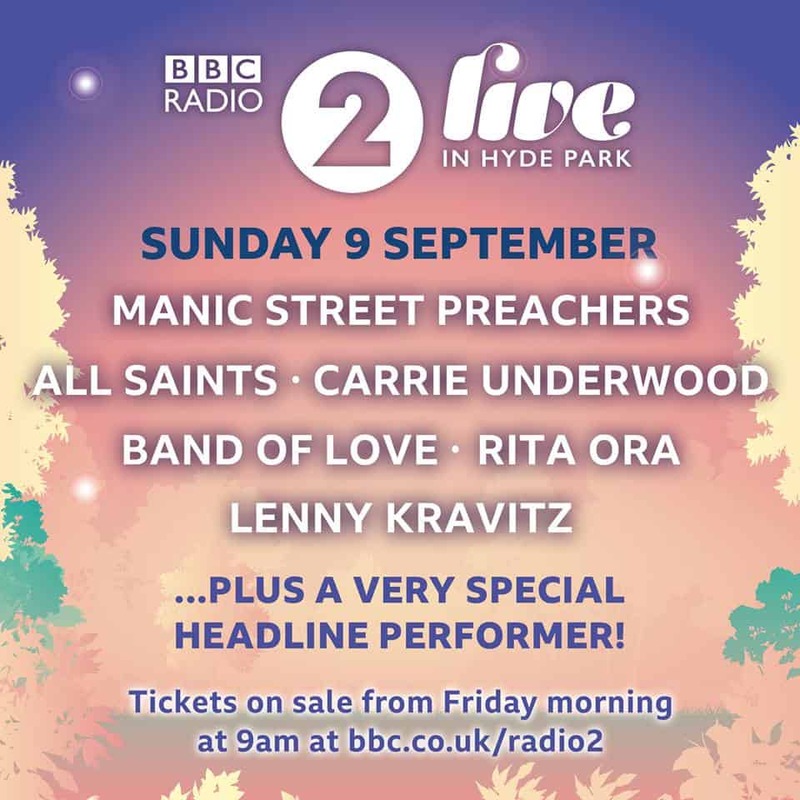 LATEST BLOG POST: BBC RADIO 2 LIVE IN HYDE PARK!!!!! 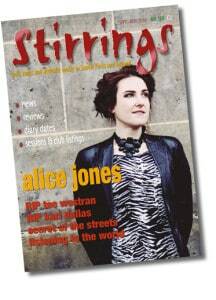 STIRRINGS MAGAZINE 168 OUT NOW!